2019 could be Sebastian Vettel's year to win a fifth world championship. 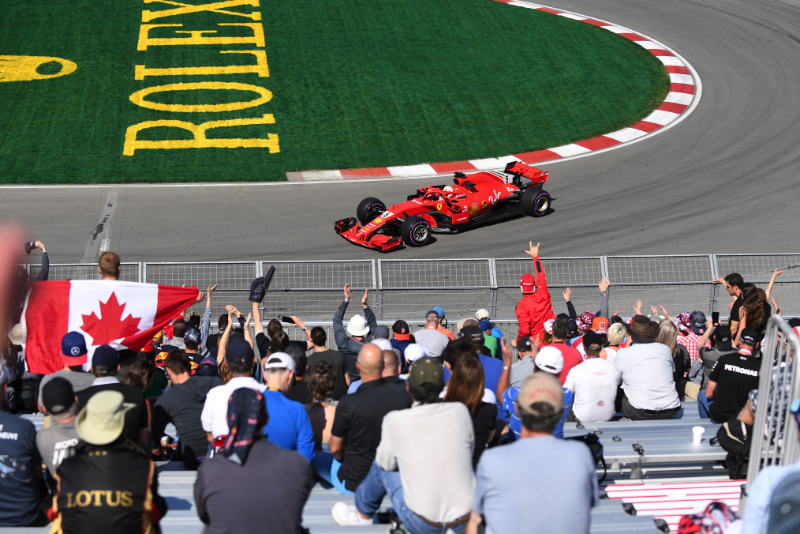 That is the view of long time Ferrari test driver Marc Gene, who was speaking after Vettel won in Montreal and took the championship lead by a point. "The team is young, together and united and working well," the Spaniard told El Mundo Deportivo. "The difficult years are when you learn. This could be Vettel's year now, but it will not be easy." Gene said the Vettel-Ferrari combination is particularly strong this year. "He knows he has the car and that he can do it. I see him much more calm, serene, knowing when to attack. Like Baku, he showed that now when you can win you must, and when you can't you don't have to obsess about it. "Now I see him much more aware of what he is doing," he added.